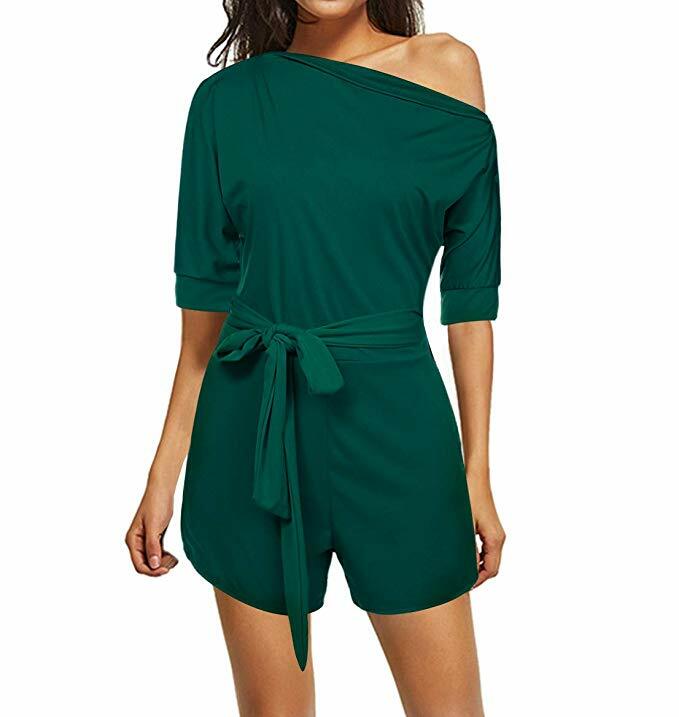 Off Shoulder Ruffle Short Romper Jumpsuit // This cute little romper is a $12 amazon steal — comes in tons of colors, has pockets and feels like pajamas. 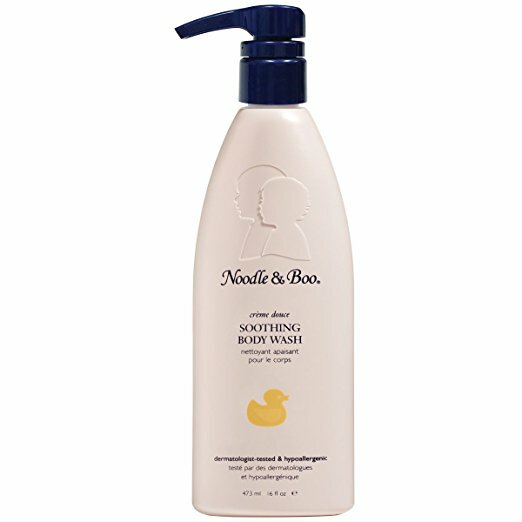 Noodle & Boo Soothing Baby Body Wash // One of my favorite newborn gifts! This luxury body wash smells so heavenly. 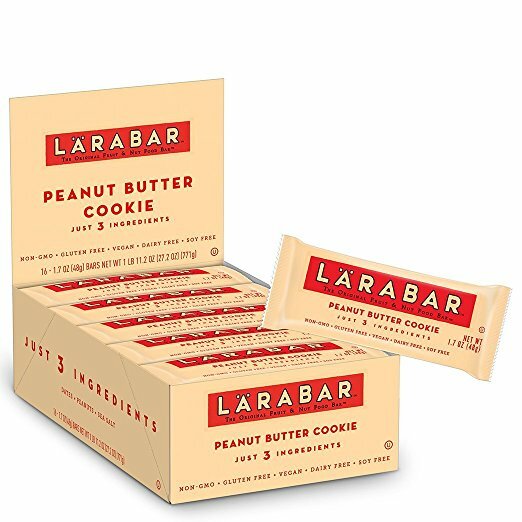 Lara Bars // We go through SO many Lara Bars that we actually have an amazon subscription for regular deliveries to keep us stocked. Peanut butter cookie is my favorite flavor and this is the best price I’ve been able to find them (and other flavors). 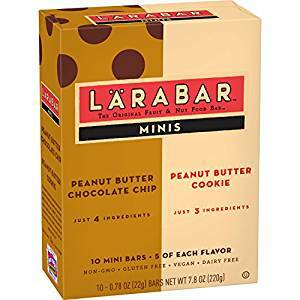 Mini Lara Bars (Variety Packs) // So we also love the mini bars too. I keep these in my purse for the kids, in my desk drawers at work or grab one when I need a quick snack in between meals. 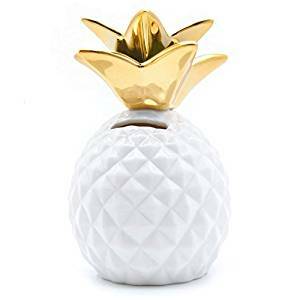 Don’t forget to clip the $5 coupon for these at checkout. 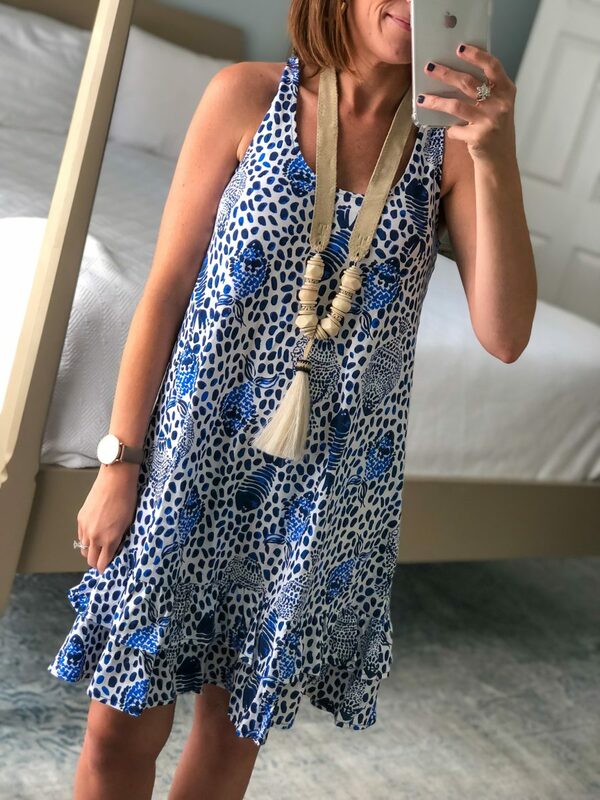 Lilly dress // I have received SO many compliments on this cute comfy cotton dress. 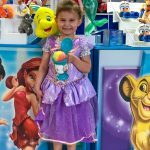 And for Lilly, this is a great price! 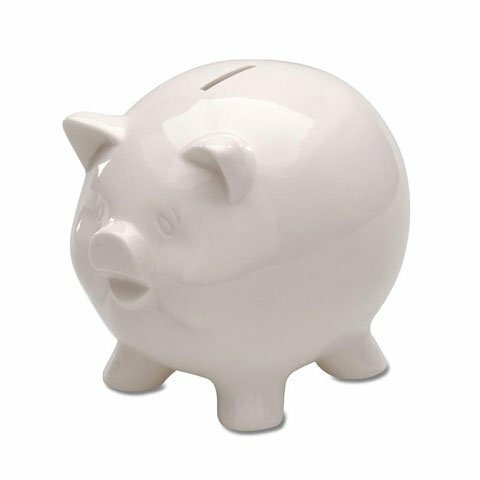 Piggy Banks: Caroline’s Bank // Thomas’s Bank: The kids are slowly collecting pennies for completing chores and get so excited to drop a coin in their new banks! 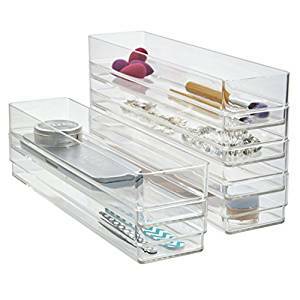 Clear Plastic Drawer Organizers // I recently cleared out my makeup drawer and re-organized everything with these plastic organizers and they work perfectly. 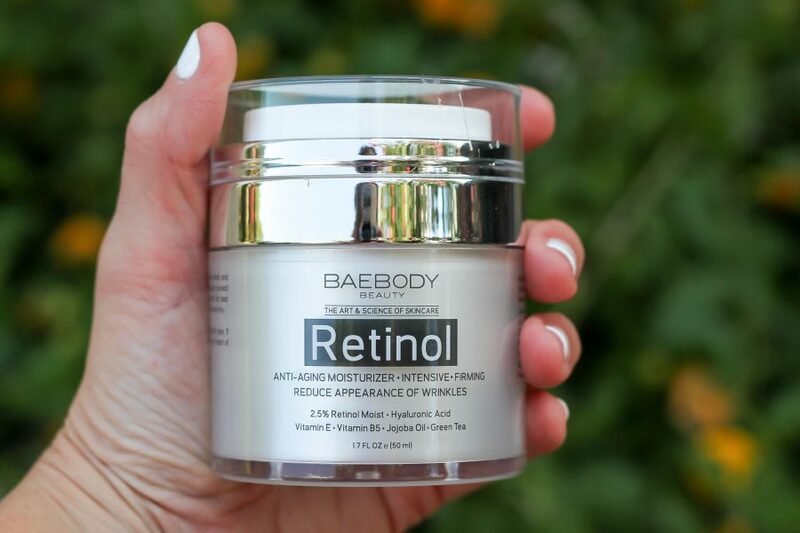 Baebody Retinol Moisturizer Cream // Just picked up my second bottle of this cream! It is lightweight, packed with retinol & hyalaronic acid, moisturizes your skin and firms it up at the same time. It kind of blows my mind. I am also convinced that my skin is brighter and softer after using it (but that could also be from the collagen peptides). Anyway, I love and highly recommend this cream. It’s $20. 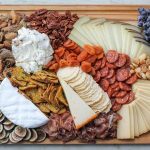 Treat yourself! 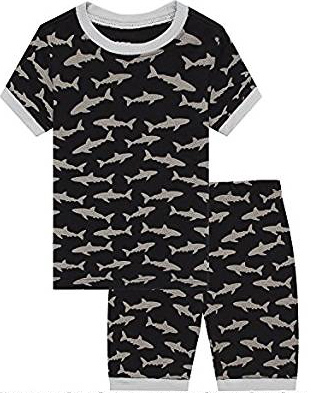 Shark Jammies // These are some of my favorite pajamas for Tom Tom. They are soft, stretchy and less than $10!!!!! Size up, as suggested! Health Shield Essential Oil // I just ran out of my Young Living Thieves Essential Oil and picked up this $8 dupe for the kids’ rooms now that cold season is upon us. The oil contains cassia, clove, eucalyptus, lemon and rosemary. 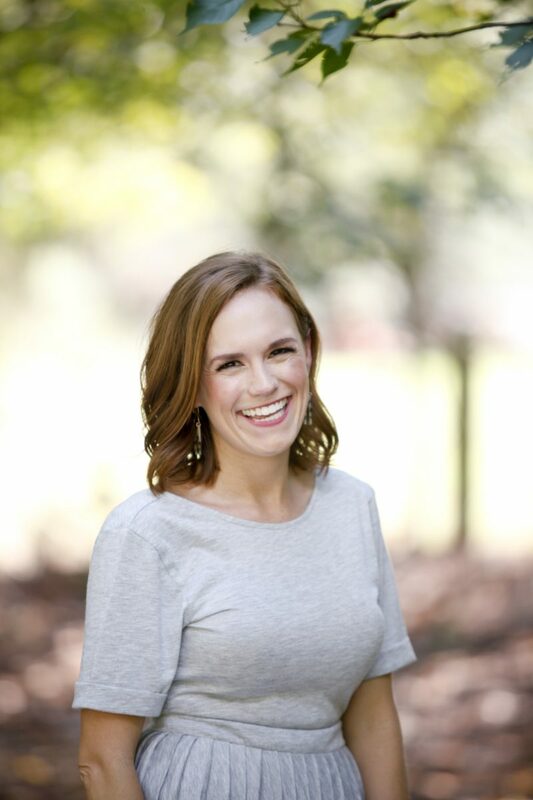 Here’s to hoping it helps keep our kiddos healthy (along with our favorite immune system boosting gummies). Amazon posts are the best! It’s so interesting what everyone finds! 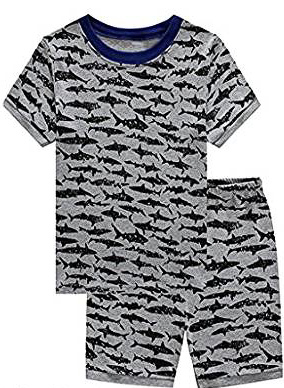 My nephews would love those shark jammies! Adding that cream to my Amazon list now! Had no idea!! Thank you!! Adding those to my shopping cart! Plant Therapy is pure and safe to buy on amazon, since they have a “store”. You just have to make sure they are the actual seller. Good to know!!! I’ll check them out! Thank you!